OCEANVIEW CONTEMPORARY..."GLASS HOUSE". This is a great opportunity that offers excellent flexibility income & owner use. Over 2200 square feet, 3 bedroom with 4th bedroom/office option, 3 bath dual level home with 2 kitchens with superior quality details. 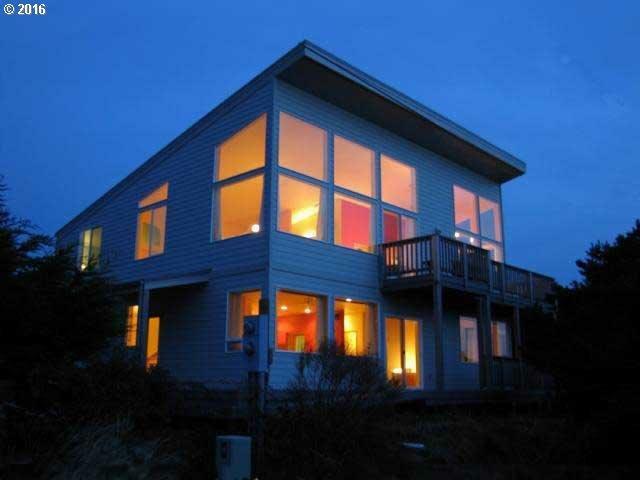 Spectacular ocean view, hardwood floors & fully furnished. Continue using as a vacation rental or split with personal use or two families. No disappointments.